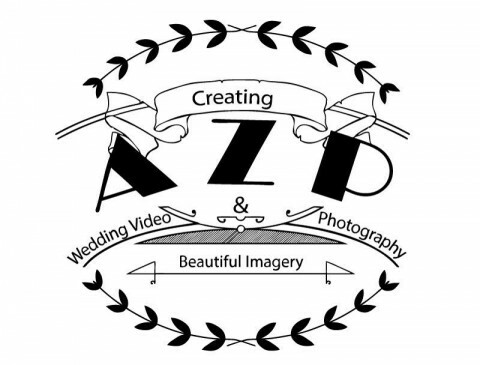 AZP Wedding Video & Photography can assist you with different aspects of your Event Planning needs through the various services we offer. Our photographers are always professional, courteous and try to keep as low a profile as possible, while still finding those amazing shots that take your breath away. Leading up to the ceremony your personal wedding photograpgher or videographer will spend time with each side of the wedding parties in order to encapsulate your story, from different perspectives, since the beginning of it all. Our DJs will work with you in creating a playlist that weaves your tale together, coupled with a sound system that can supply beautiful, crisp sound for up to 500 guests. Leaving you to enjoy your day without the fuss.